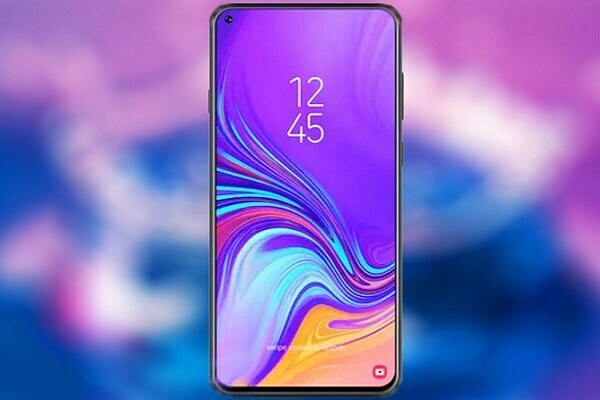 Samsung’s Galaxy A60 will be equipped with 6.7 inches Super AMOLED display screen which will ensure Full HD+ resolution. The name given to the display by the company is ” Infinity-U display”. Samsung Galaxy A60’s an in-screen fingerprint reader which is now routine for the smartphone companies. The second thing on the leaked list is the triple rear camera setup. The primary sensor of the Galaxy A60 by Samsung is 16 MP along with 8 MP secondary sensor and 5 MP third sensor. while the front camera is 32 megapixels. Galaxy A60’s enough potential to give its rivals a tough time. The introduction of the smartphone to the market will increase the choice of selection of the users. Good competition can be seen between this handset and Samsung.